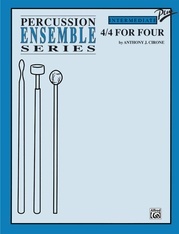 For five players. 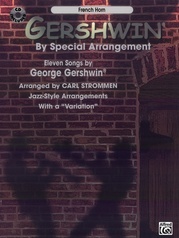 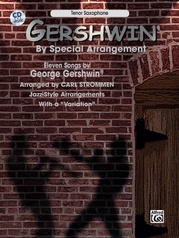 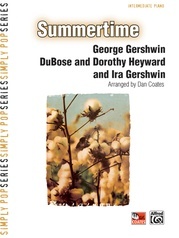 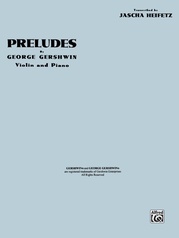 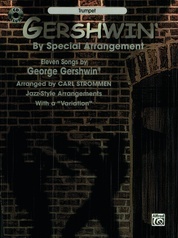 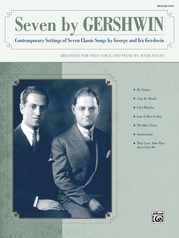 Who can resist a Gershwin tune! 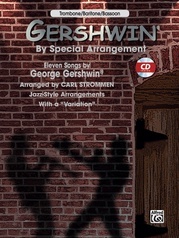 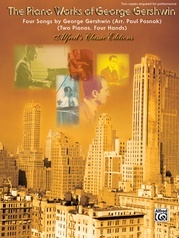 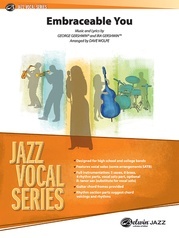 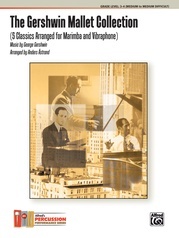 "Fascinating Rhythm" "swings" here in a jazz/pop style. The arrangement utilizes unique percussion sounds (i.e., brushes on tuned timpani, mallet handles on drums and keyboard bars) to create unusual colors. 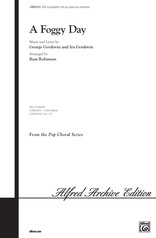 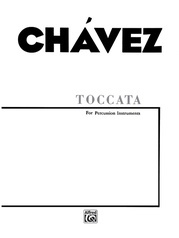 A percussion quintet with two keyboard parts provided. 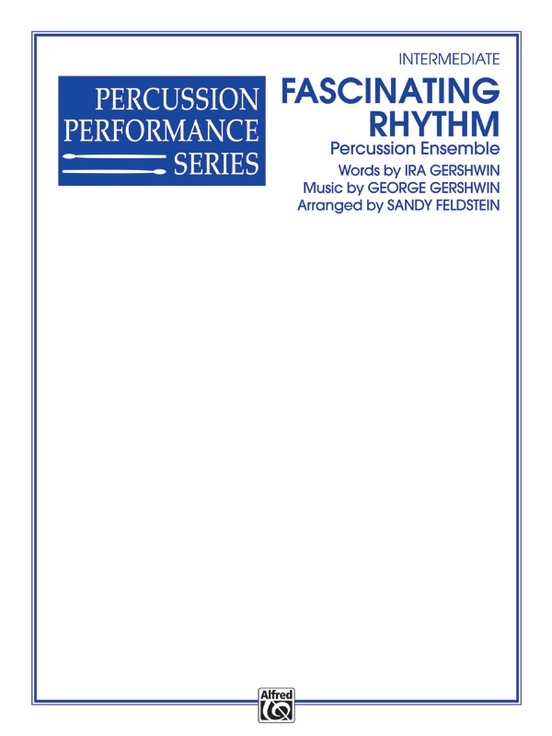 Instrumentation: bells, xylophone, marimba, 3 woodblocks, triangle, 3 tom-toms, bass drum, 3 timpani.